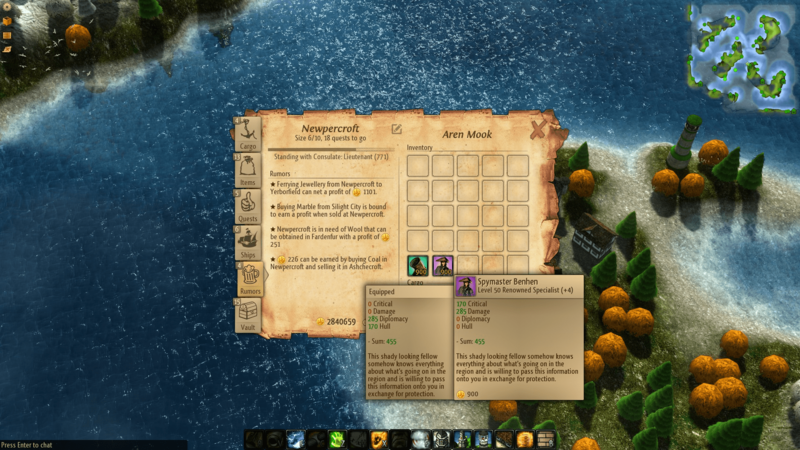 May 14, 2015 May 21, 2015 andrewComments Off on Windward: Action-Filled Open World Ship Sailing! 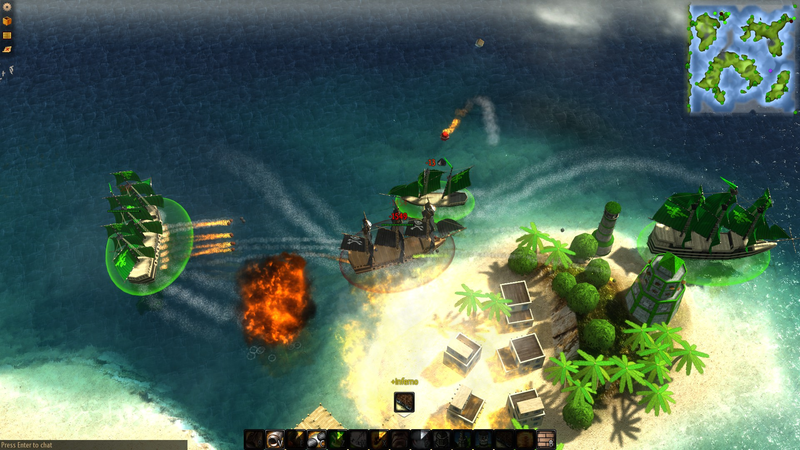 Windward is a procedurally generated, open world sandbox game that lets you take the helm of a ship! Sail the high seas and collect resources to use on your ship, discover new towns and areas, and also pirates…but you’ll want to fight them cause they unfortunately aren’t the bartering type. Visiting the towns allows you to make use of resources you’ve collected along the way, or trade them for other things. You can take quests, explore, or be a vigilante pirate hunter, it’s totally up to you. The in-game AI is adaptive, so you can build a reputation of being feared or being sought out. You can even be so respected that the AI follows and supports you when you do encounter a pirate brave enough to face you. The game launched recently on Steam and is currently on sale (sailing puns even when you’re not trying) for $12.74 (normally $14.99) and it’s for PC/Mac/Linux. You can also opt to buy a 4-pack for $38.24 (normally $44.99) and share 3 copies with your friends, since the game has co-op as well. Developed and Published by: Tasharen Entertainment Inc.